Talking Stick Resort Arena Gears Up For Big Summer Events - Downtown Phoenix Inc. 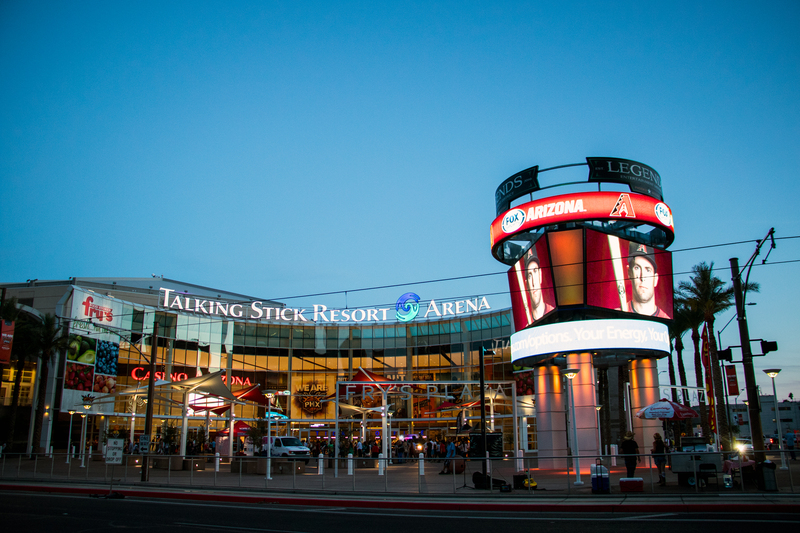 Since opening 24 years ago, Talking Stick Resort Arena continues to deliver the biggest and best names in the music industry, even during the doldrums of summer. The lineup May through August proves to be nothing short of spectacular — including Rihanna, an “I Love the ’90s” show featuring Vanilla Ice and Salt-N- Pepa, Selena Gomez, Twenty One Pilots and Adele, one of the most highly-acclaimed artists on the planet. In addition to concerts, the Arizona Rattlers’ first home game kicked off the arena football season Saturday, April 16, which is followed by the Phoenix Mercury home opener Friday, May 20 — featuring the much-anticipated return of Diana Taurasi after a one-year hiatus. Between family shows, sports and concerts, Talking Stick Resort Arena hosted 127 events in 2015, according to Downtown Phoenix Inc. records, which was the arena’s biggest year in terms of number of events. Riding the wave of last year’s success, 2016 might just top it. Based on a breakout summer ahead, coupled with fall and winter projections, Marchetta said he couldn’t be more optimistic. 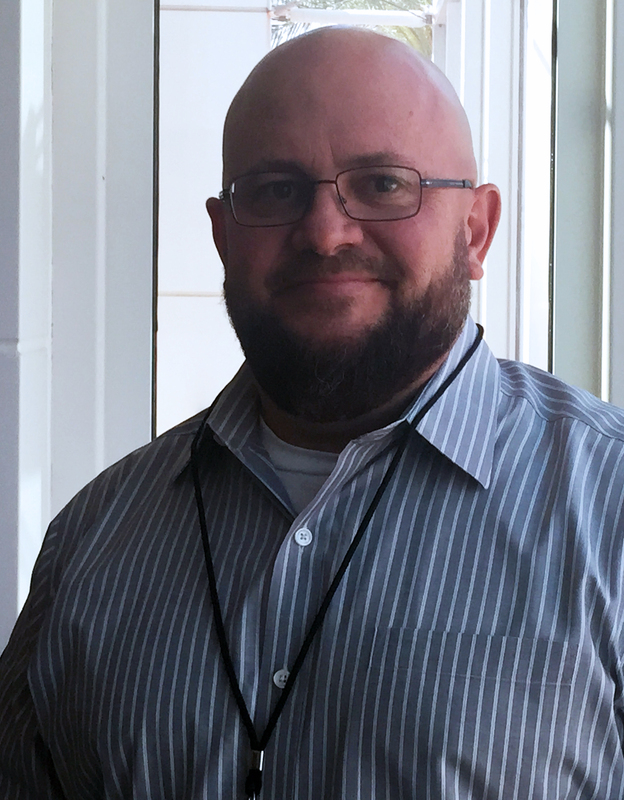 Fueled by a love of sports and live music, Marchetta got his start working at the coliseum on the Arizona State Fairgrounds in high school, and continued through college doing “literally every job there is to do” — from maintenance to vending beer. “I knew I wasn’t an athlete or a musician but I really wanted to figure out a way to be around that and be a part of it,” he said. After working his way up to event management, Marchetta was offered a job at America West Arena – later U.S. Airways Center and now Talking Stick Resort Arena — when it opened in 1992. He now oversees day-to-day operations of the entire building. During his tenure at the arena, Marchetta witnessed first-hand the impact of big concerts, professional sports and live entertainment in transforming the center city. Over the years, Downtown Phoenix came to be known for its world-class sports and entertainment options, which wouldn’t be possible without a world-class arena. From a ghost town in the ’90s to the vibrant, culturally-rich area of today, live music seems to be at the core of this renaissance, according to Marchetta. In addition to concerts at the arena, events like Viva PHX, McDowell Mountain Music Festival and a broad spectrum of smaller shows all add to downtown’s cultural and economic development. Now that Downtown Phoenix finally carries the reputation as the epicenter of fun things to do in the area, Marchetta said the next big step is bringing in residents.